This popular restaurant located next to the Grand Union Canal has always been fully booked on previous visits, though Adam and I made sure we called in advance this time as we were keen to dine at The Navigation Inn to celebrate our fourteen year anniversary as well as make the most of the warmer weather. Despite the limited tables available when I called the day before, I was pleased we managed to secure a table as we couldn’t wait to experience The Navigation Inn for ourselves, having driven past on numerous trips to Salcey Forest. Living in Britain the opportunities to dine al fresco are limited and upon arrival at just before 18.30pm on the Friday evening, many others were making the most of the glorious weather enjoying drinks on the rattan garden furniture underneath the decking platform. The restaurant itself has a rustic yet modern feel, with metal-framed tables with wooden tops, exposed brickwork and bronze lamp shades providing a contemporary and bright dining area, complementing the outside terrace. To start, I ordered the Salt and Pepper Calamari with Adam ordering the Saltimbocca Scotch Egg, which luckily for me he begrudgingly let me try…! 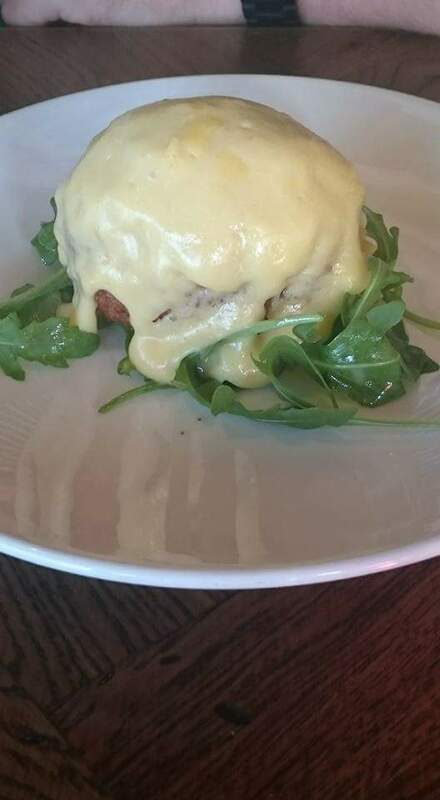 The Scotch Egg was huge and looked A-mazing with a more than generous dollop of hollandaise sauce, giving me a severe bout of food envy! The question is did it taste as good as it looked?! A good selection of land and sea dishes were available on the Daily Specials menu with the Pan Fried Hake with citrus potato cake catching my eye. 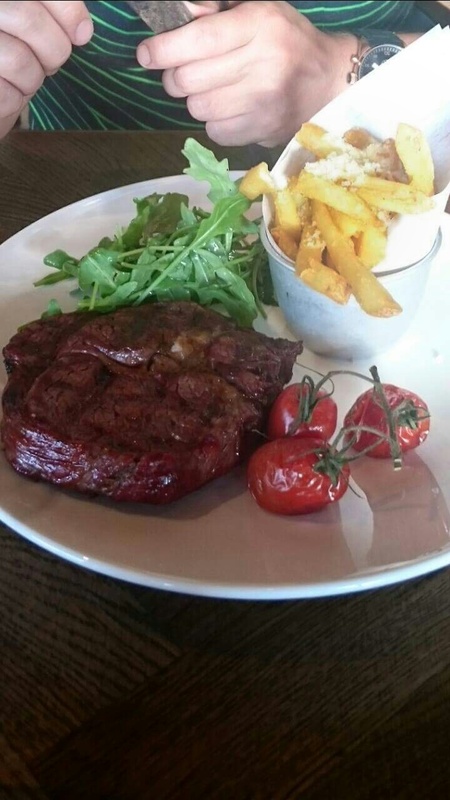 Adam on the other hand, not being a fish eater, stuck to his go to choice of Steak and Chips. 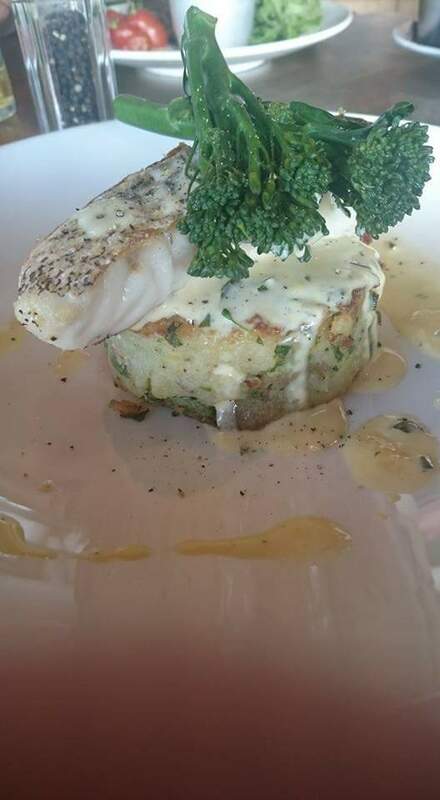 Accompanying the fish was a creamy white tarragon sauce and tenderstem broccoli, with the hake pan-fried to a soft pillow of flaking deliciousness made more indulgent with the creamy sauce. 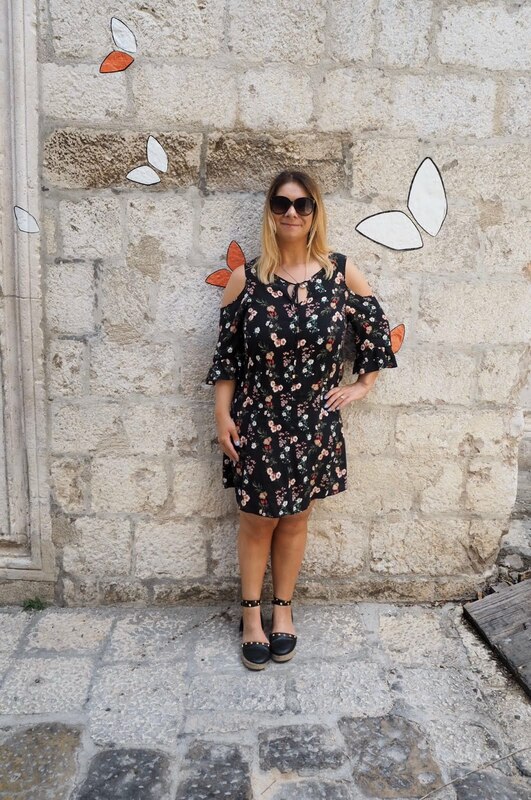 I’ve always said if I lived abroad in a warmer climate I would be slimmer as warm weather quells my appetite, thus the reason for my lighter fish starter and main dish. That said, with the healthy dishes cleared, it was time to be tempted by something sweet and with a meringue mess on the menu, going without a dessert was not an option! Eton mess is my favourite summer pudding and if you haven’t tried it, it’s a must! 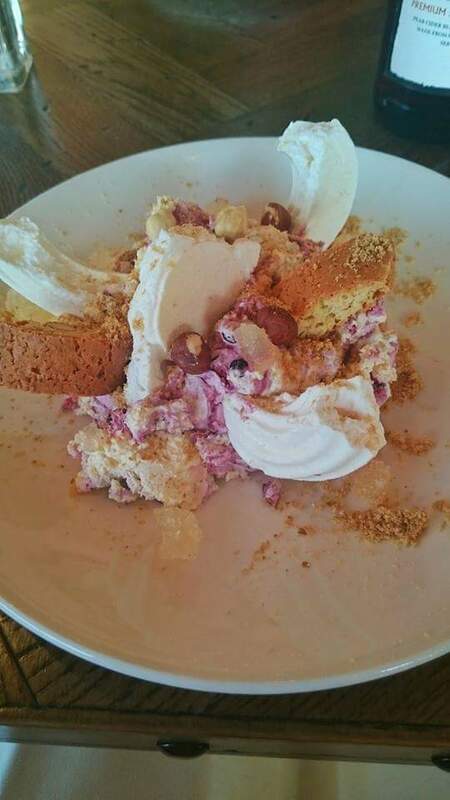 The Blueberry Cantucci Biscuit Meringue Mess was served with smashed Italian biscuits, a scattering of toasted hazelnuts and whipped vanilla lemon mascarpone and jelly. The combination of flavours with the bitter taste of the blueberries and lemon, sweetness from the meringue and mascarpone and crunchiness of the Italian biscuits made for a perfect dessert. Our only gripe of the evening was our allocated table. 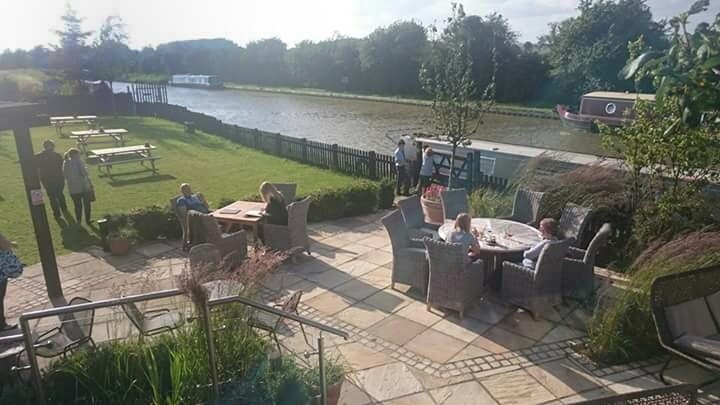 As the dining area on the decking was already full on arrival, we asked whether it would be possible for us to be seated on the two-seater table next to the window, though the manager advised us this table was booked and sat us on a table for two between two groups of families. Having been informed the table next to window was booked, we thought no more of it but upon leaving the restaurant at 8pm we noticed the table had been untouched, therefore we were perplexed why we couldn’t have sat there in the first instance. It may be that the table had been specifically reserved and then subsequently cancelled last minute, though we would have loved to have dined in the window overlooking the canal. Service was on the slow side given the popularity of the pub on that particular evening, which resulted in a few grumbles from the tables next to us. 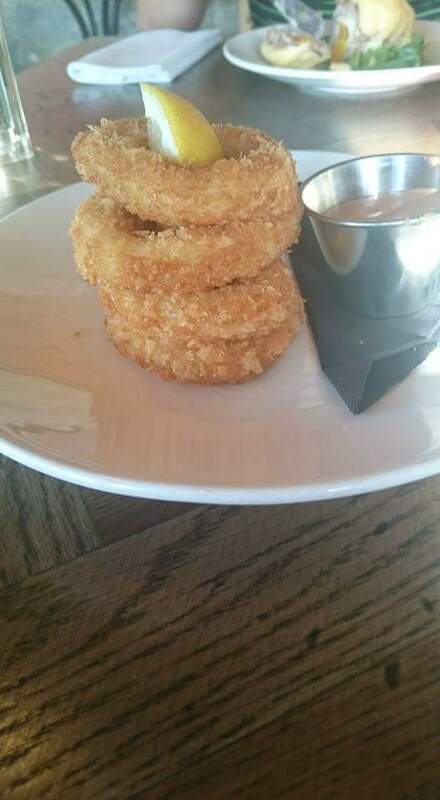 Though, as we were celebrating a special occasion and were in no rush, this did not bother us and our waiter was friendly on attending our table. 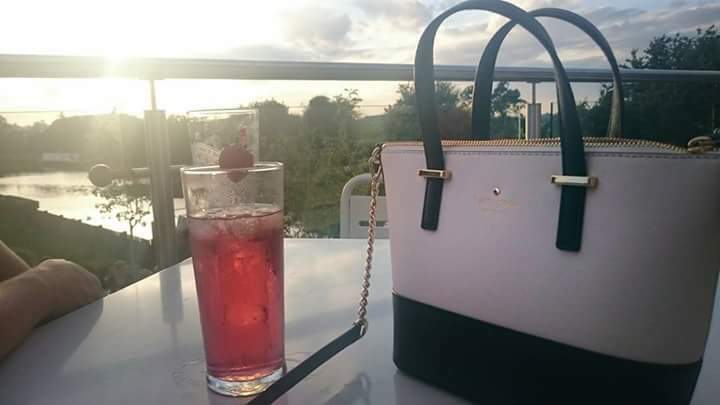 Following our meal, we took our drinks onto the al fresco decking area and looked out to the beautiful colours of the sunset on the water, which was breathtaking and a perfect end to our evening. 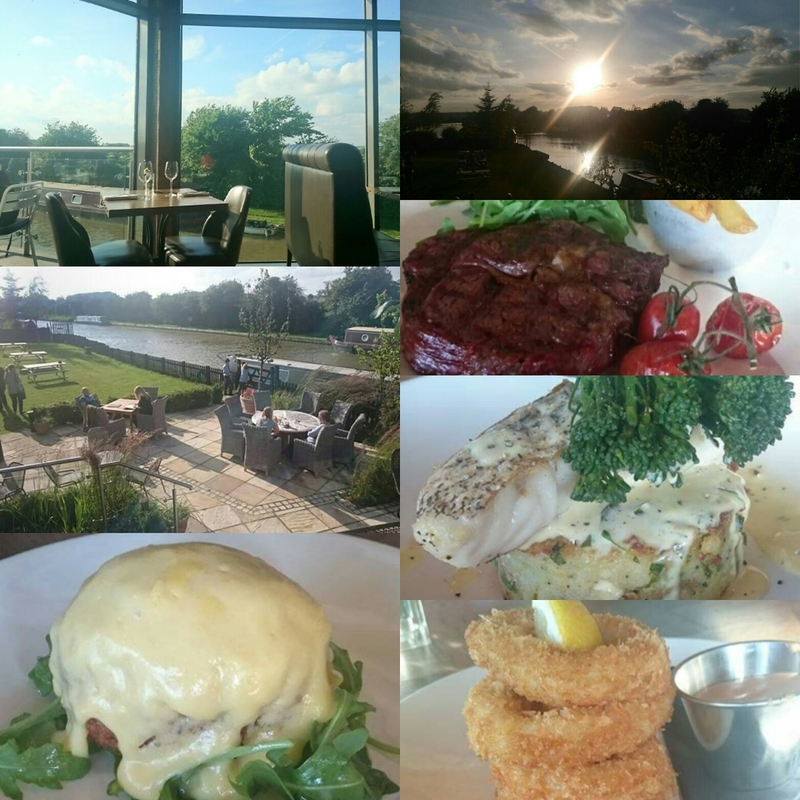 The rural location of the pub and idyllic position of the restaurant area overlooking the canal with al fresco dining area, allows for a picturesque way to dine, setting The Navigation Inn apart from other restaurants I’ve dined at in similar canalside positions and it is evident why it is so popular locally. 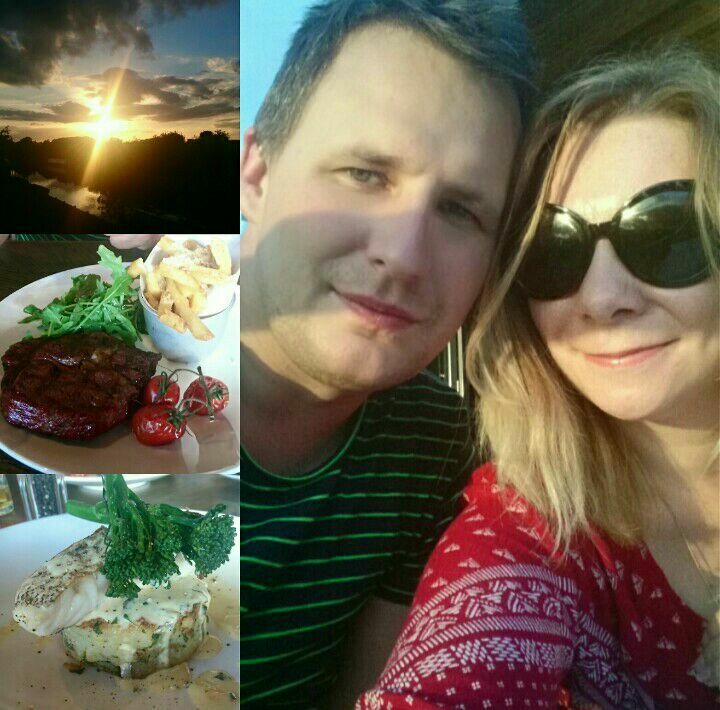 The Navigation Inn was the perfect venue to celebrate our anniversary and not to be missed if you want to try and catch the last of the few and far between British summer rays and dine al fresco! 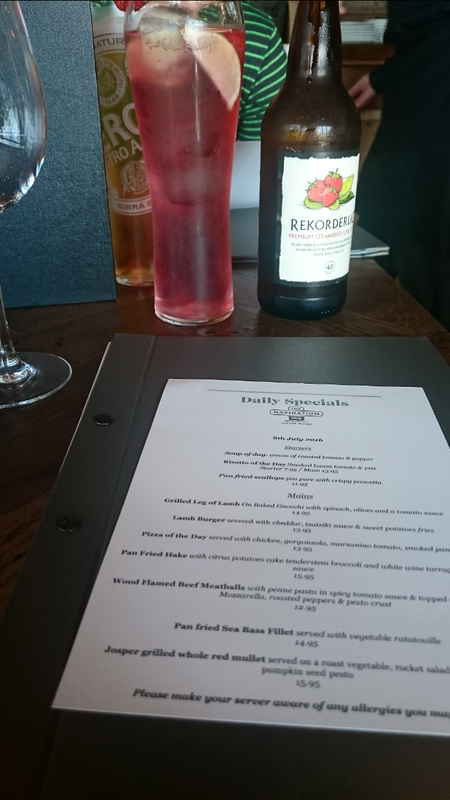 Booking is recommended due to the popularity of the pub and to book simply click here. 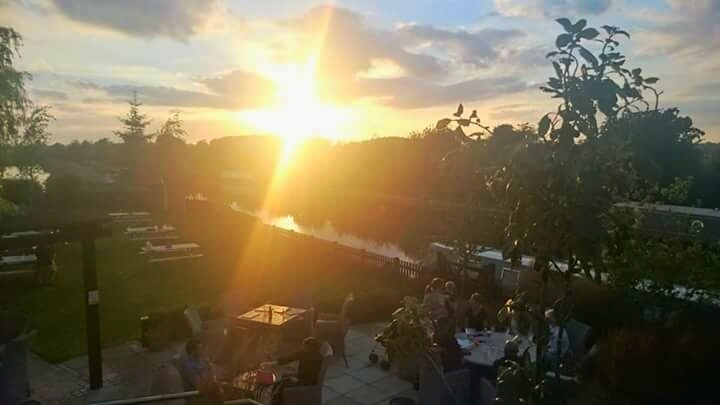 This Bank Holiday Monday The Navigation Inn are hosting a Family Fun Day with a bouncy castle, giant jenga, cocktails, pimms, pizza and a BBQ from 1pm to 4.30pm – so check it out!